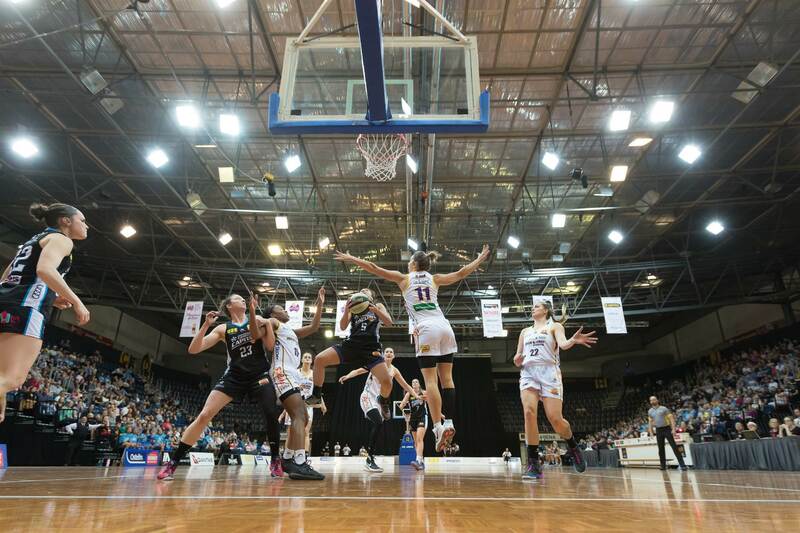 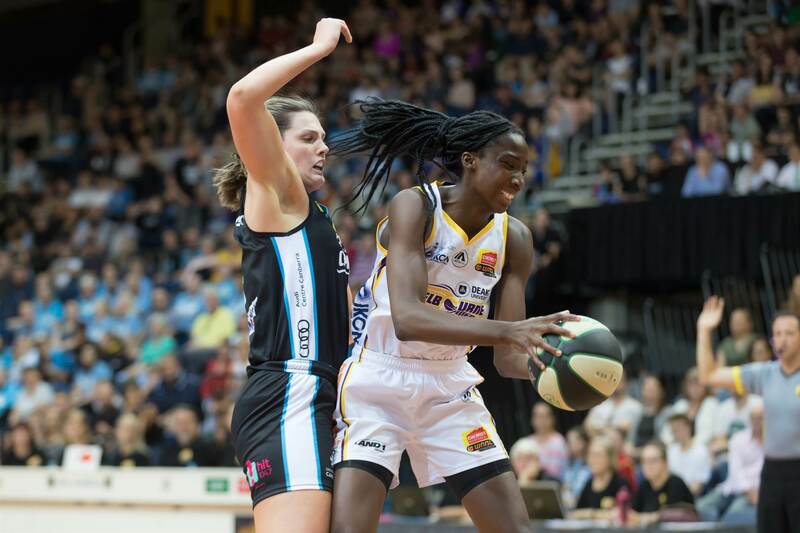 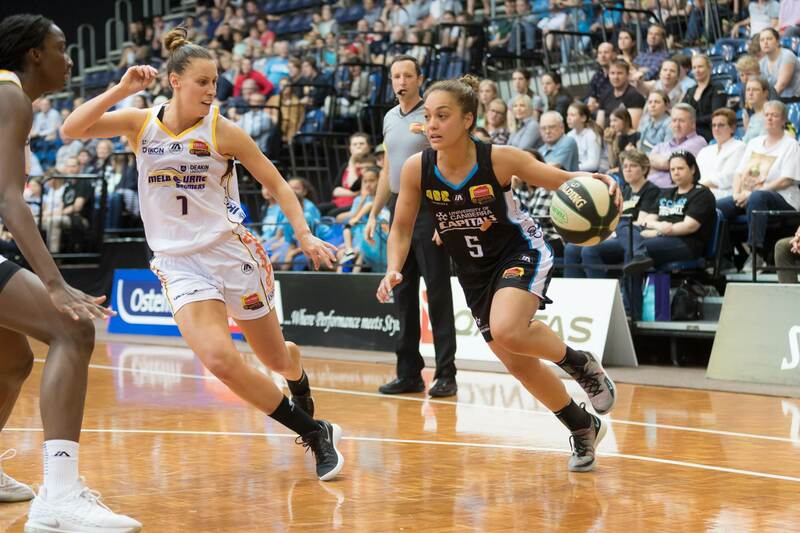 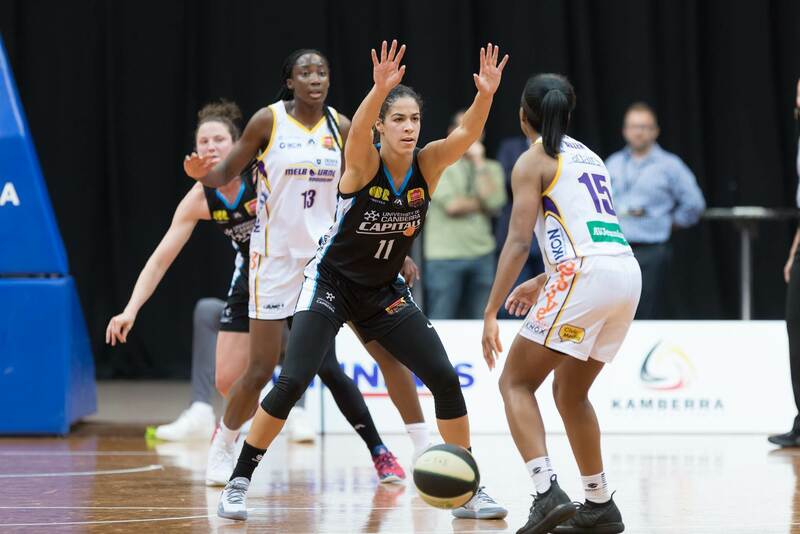 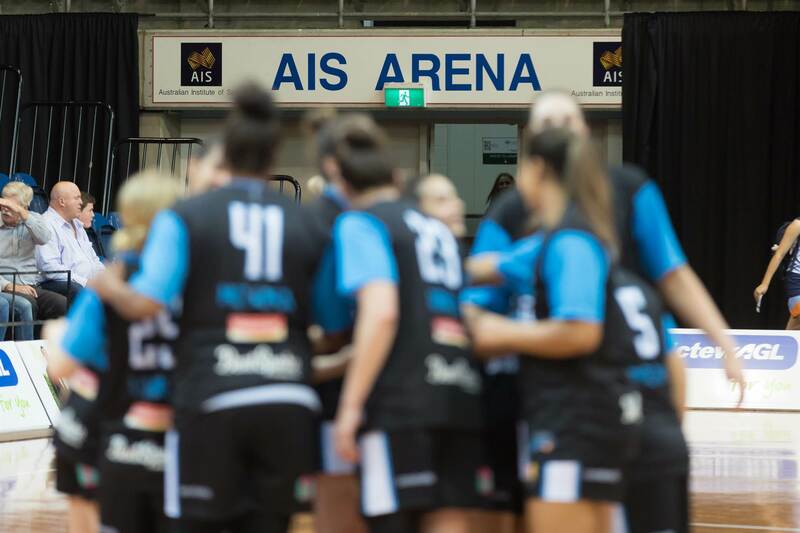 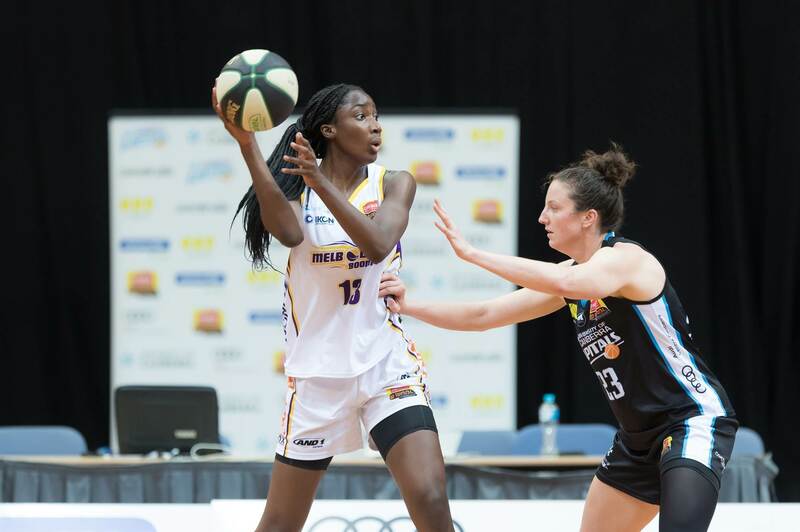 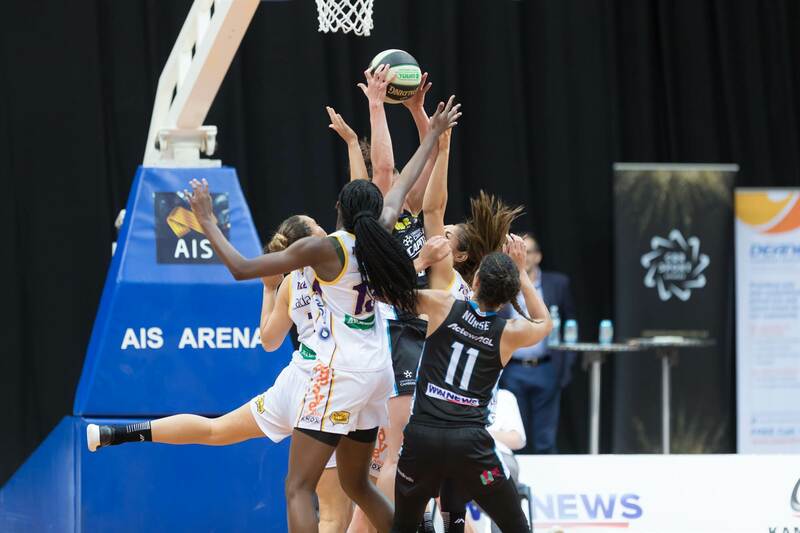 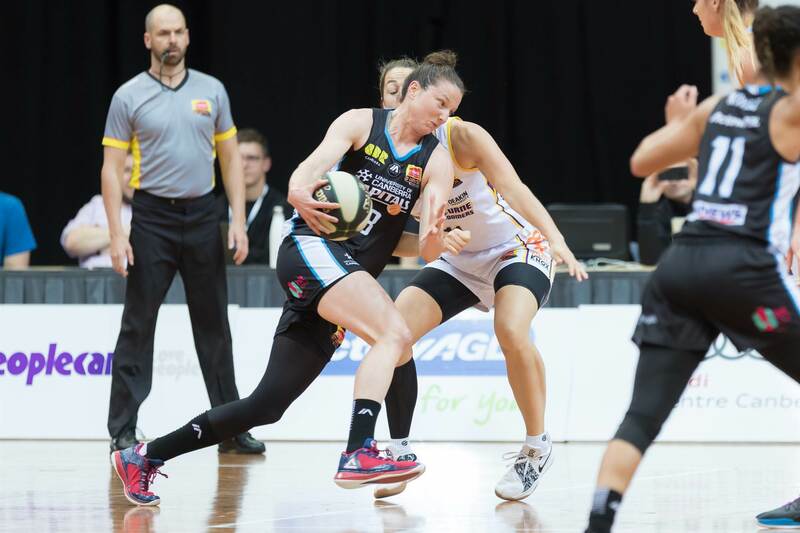 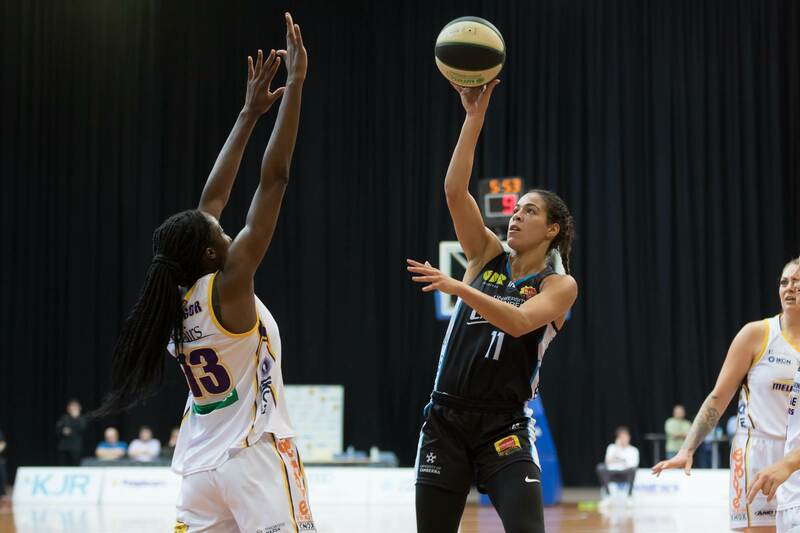 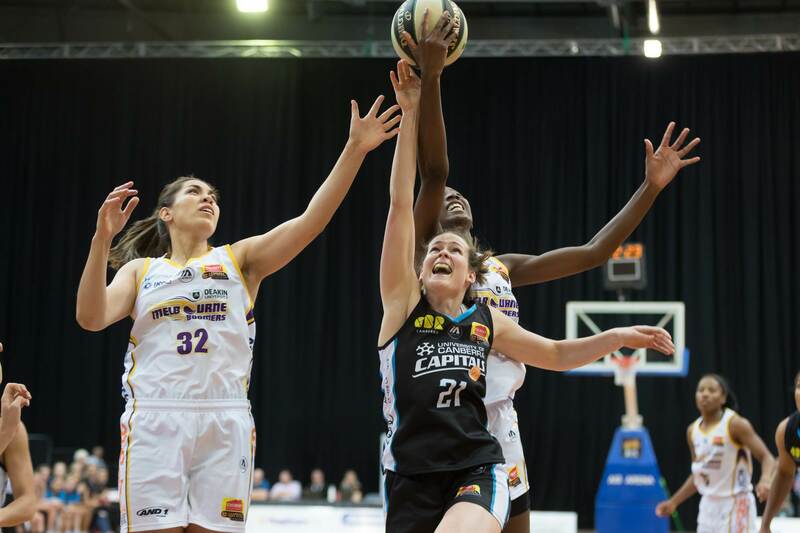 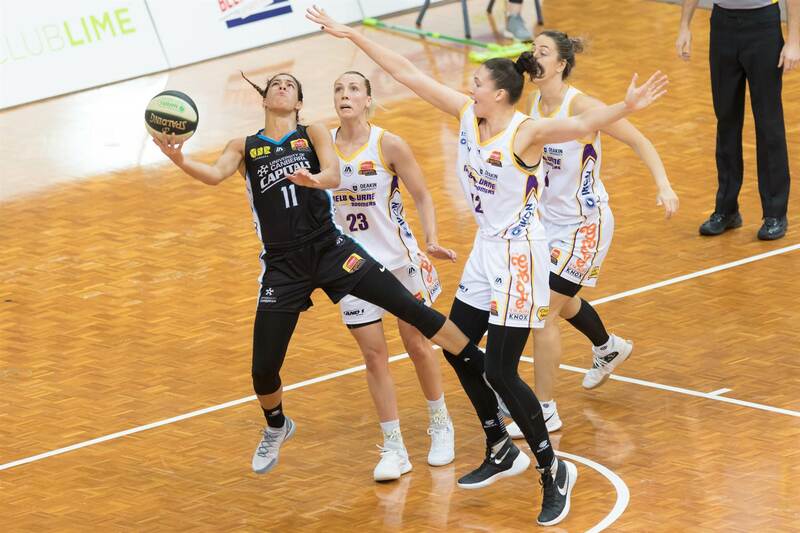 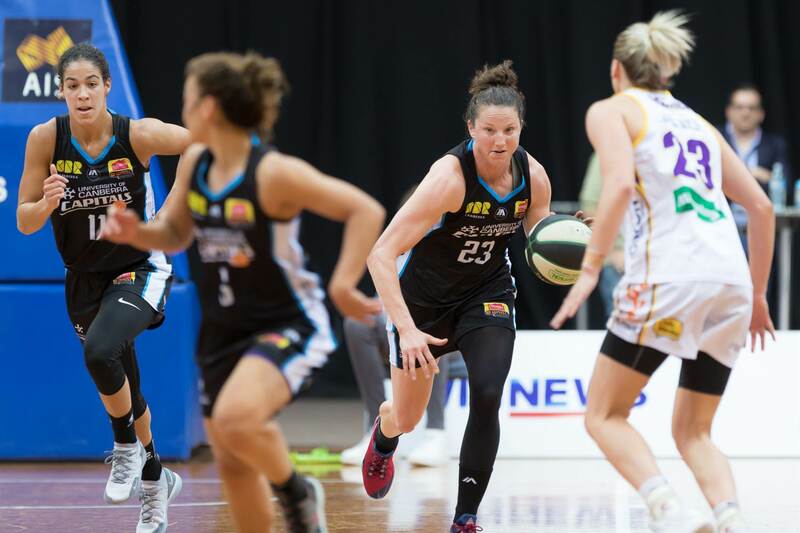 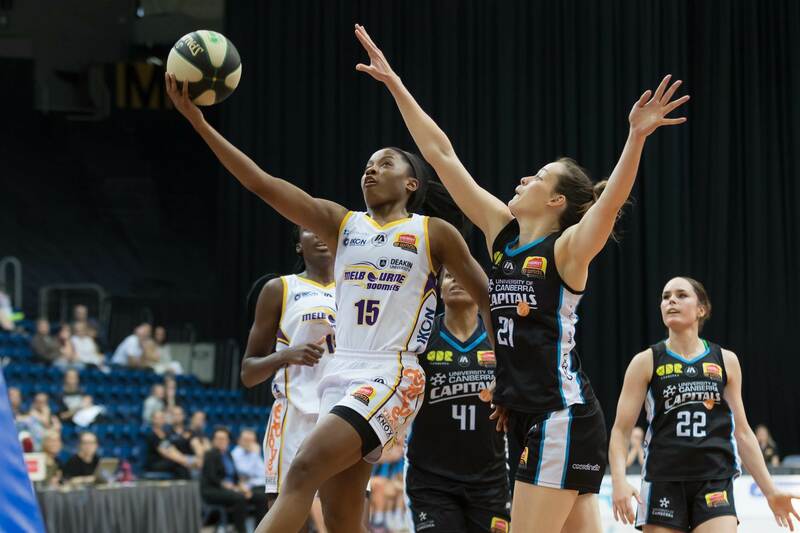 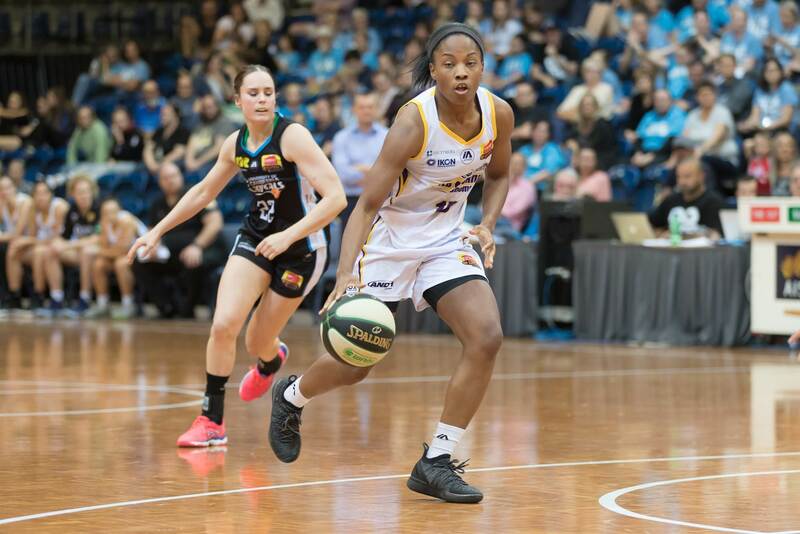 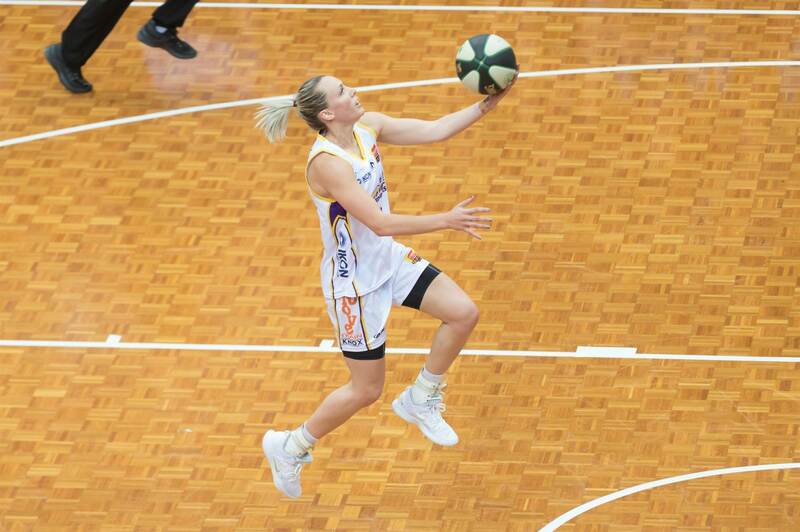 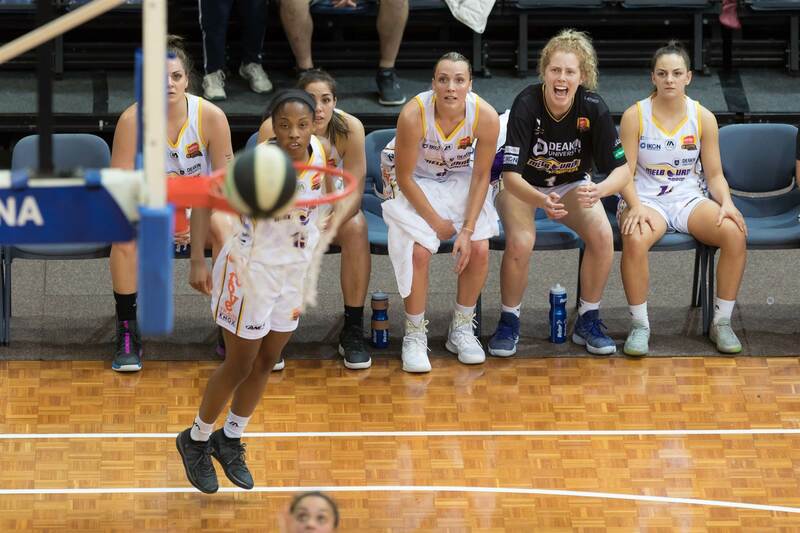 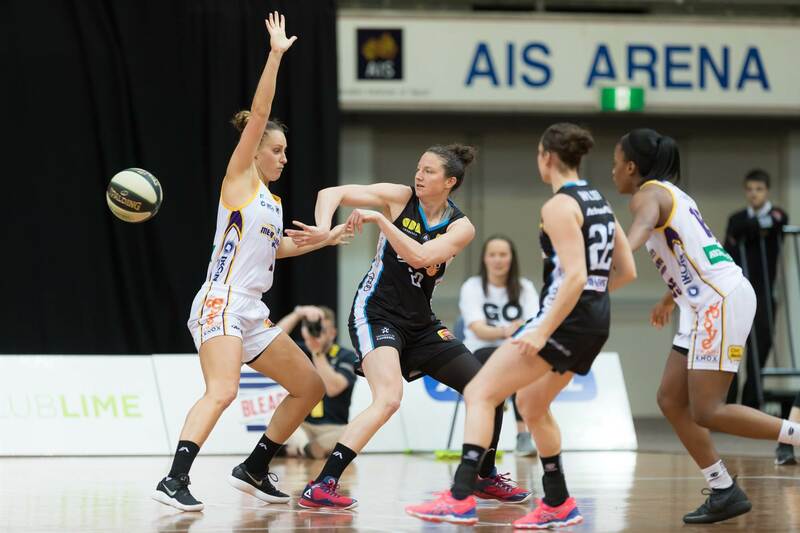 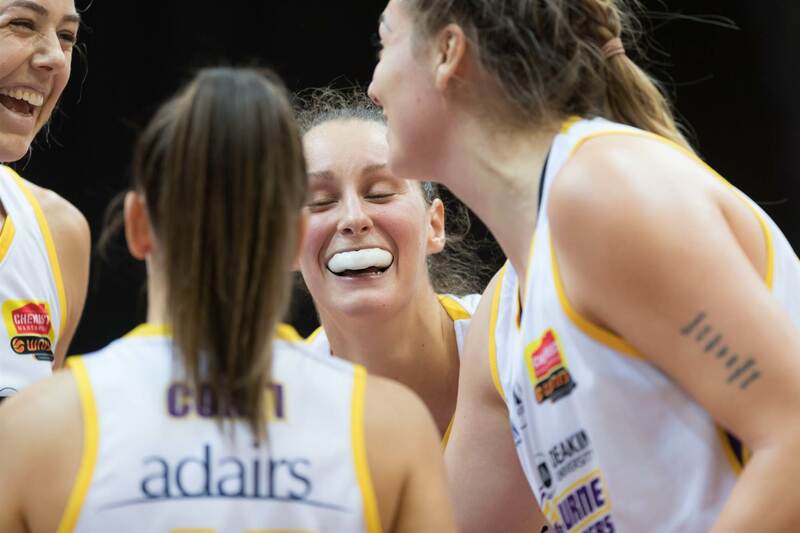 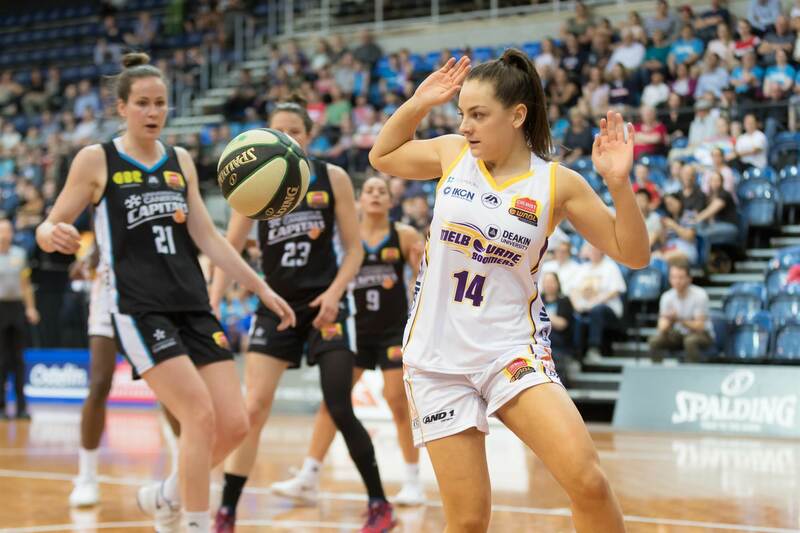 Round 3 of the Women's National Basketball League (WNBL) 2019 season took place in the nation's capital between the University of Canberra Capitals and Melbourne Boomers. 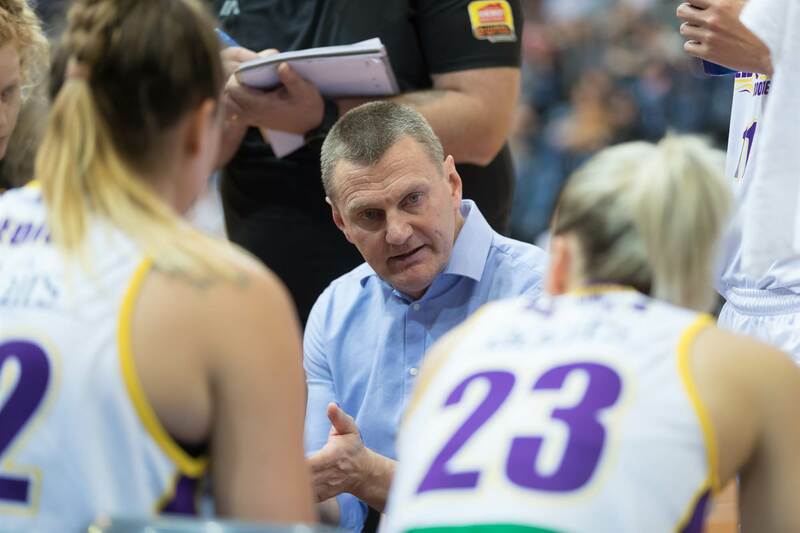 The Melbourne Boomers had led by as much as 19 points at the start off the fourth quarter and would hold off the strong finishing UC Capitals side by a victory margin of 6 points. 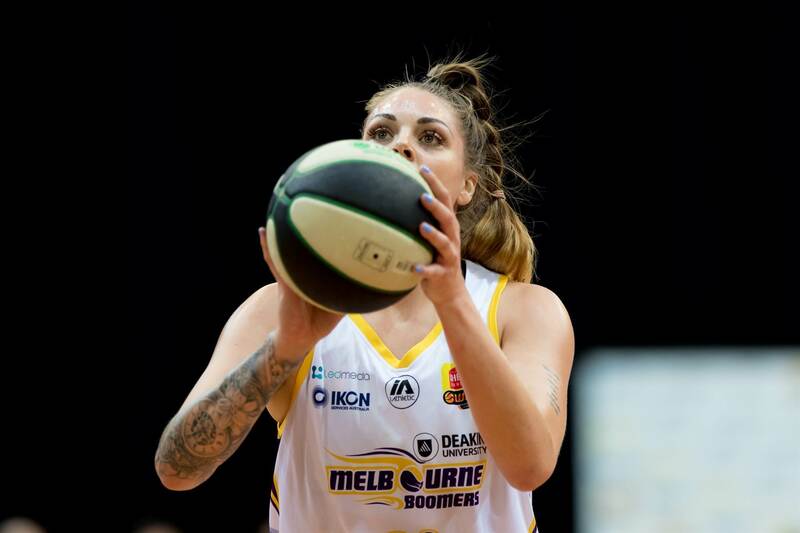 Final score: UC Capitals 78 - 84 Boomers. 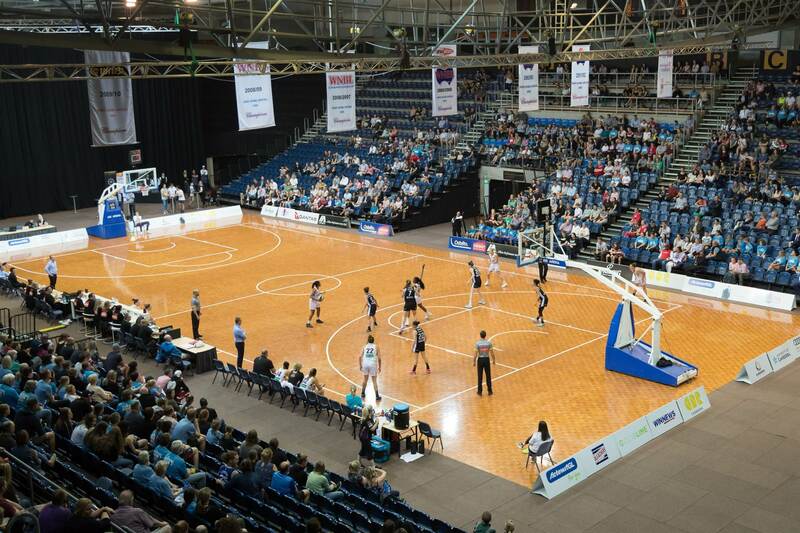 Match was played at the AIS Arena in Canberra, ACT, Australia on Friday 26 October 2018.